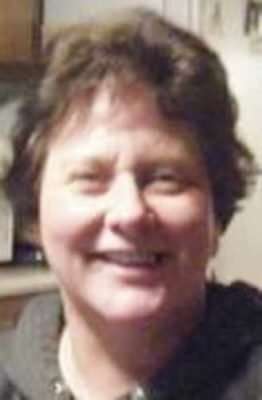 Pamela, 58, of Los Banos, passed away at 4:25 p.m. March 7, 2019 at Memorial Medical Center in Modesto, surrounded by her loving daughter and other family members. She was preceded in death by her loving parents, Paul and Patricia Alatorre; and her brother, Paul Alatorre II. She was a loving and big-hearted person, who would do anything and everything for anyone who might need it, whether it was a family member or a total stranger, she would never let them go hungry. Pam was also known for her inappropriate sense of humor. She loved a good prank and always did her best to embarrass anyone who was with her, herself included. Cooking was her passion and her expertise. You would never leave her home hungry. Following in her dad’s footsteps, she always maintained the beautiful landscape that he started. Pam left us far too soon. The love and happiness you gave us will never be forgotten. Your wings were ready, but our hearts were not. A Funeral Service will be held at 2 p.m. Saturday, March 23, 2019 at Habing Family Funeral Home, 129 4th Street, Gilroy, California, 95020. Jim Mahan, born December 24, 1938 and went to heaven on March 8, 2019 surrounded by family. 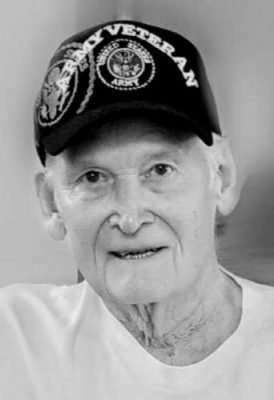 He leaves behind his loving wife, Gail of 55 plus years; daughters, Leah and Kristi and son-in-law Don (Leah); grandchildren, Tiffany (Todd), Seth, Sierra and Alex; brother, Harold (Dee); great grandchildren, Trevor and Addie; and several nieces and nephews. His brothers, Henry, Bob and Duane and oldest grandson, Marcus predeceased him. Jim was drafted in 1962, and spent two years in the United States Army. He married Gail in 1963, starting a family in 1965. He moved his family to Susanville in 1972 and continued his career in the grocery business. He loved the outdoors and spent his free time hunting, fishing and camping with family and friends. He retired from Safeway in 1993 when he and Gail were ready to travel. They purchased a 5th wheel and ATV’s for their adventures. There will be a memorial service to celebrate Jim’s life at 2 p.m. Saturday, April 13 at Community Church in Susanville. In lieu of flowers, Jim would be proud to have donations made to VBS Community.